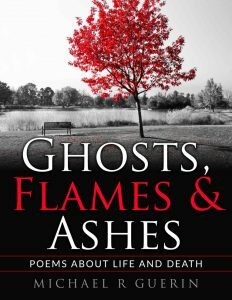 Poems About Life and Death: Ghosts, Flames and Ashes - thoughts. words. action. This is my first collection of 33 poems, a reflection on life and death which dares to look into those uncomfortable, painful and empty spaces of love and loss.